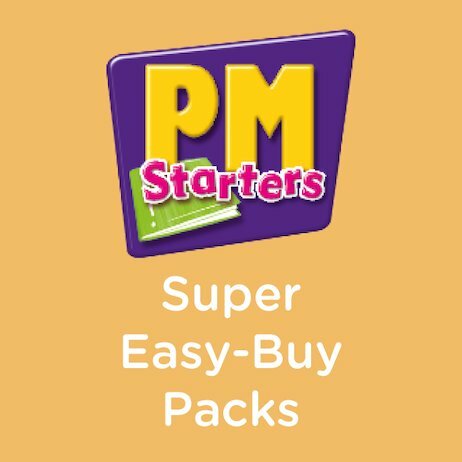 This money-saving Super Easy-Buy Pack contains six copies of every title in the PM and PM+ Starters series (6×56 books; 336 books in total). PM Starters and PM+ Starters offer more than 50 of your favourite titles from the original PM series. 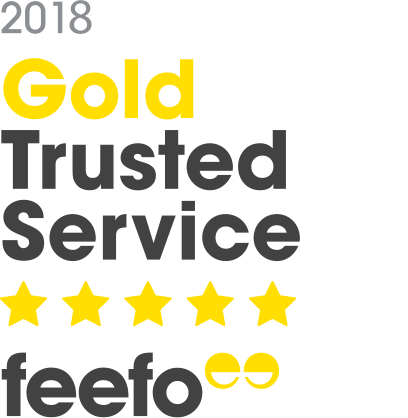 Each title has been completely redesigned with refined levelling, larger format and engaging photographs and illustrations for early readers.